Please donate in-person at the gallery or online by entering PCG50 above Securely Contribute Now to connect your gift to our anniversary. In keeping with the intention of Paula Cooper Gallery’s inaugural exhibition as a “forceful statement for peace”—as well as the gallery’s subsequent decades of political engagement—the fiftieth anniversary show is a benefit exhibition in support of March For Our Lives. 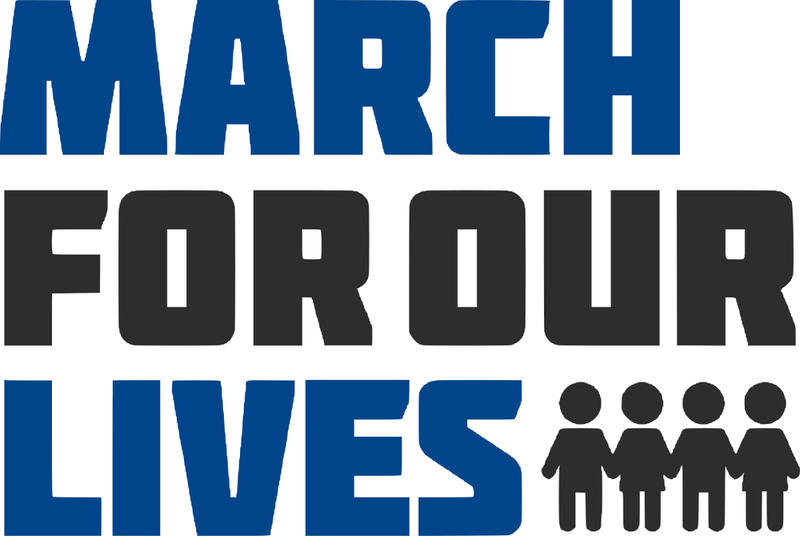 Founded in early 2018, March For Our Lives is dedicated to student-led activism around ending gun violence and the epidemic of mass shootings. As a synthesis of the radical political and aesthetic shifts that were emerging in the world at that time, the 1968 exhibition bears resonance in our contemporary landscape. “50 Years” aims to reexamine and recommit to those appeals for national change.